Today, the Autumn Equinox, the Season of fiery shades and colourful fireworks, seems a very apt point at which to share with you an exciting array of colour-burst designs. It is no secret that I'm not a huge fan of the Winter, however, in terms of the perfect antidote, this seems like a good moment to turn to colour and pattern as an interiors version of a flu-shot in the arm. 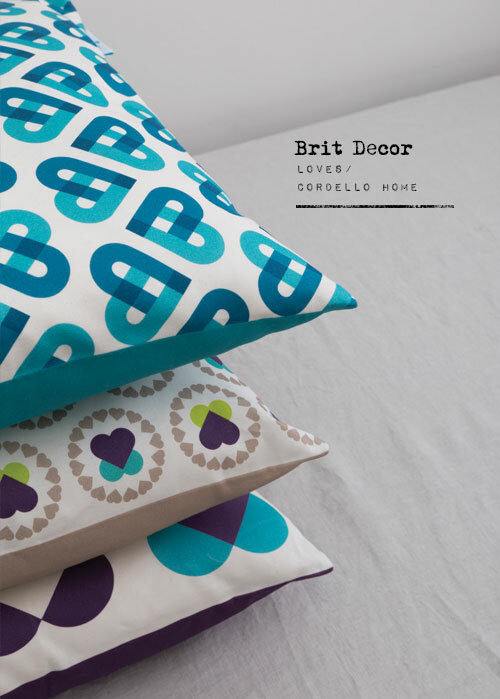 No surprise then that I was immediately drawn to the heart-warming new Signature range from Cordello Home. 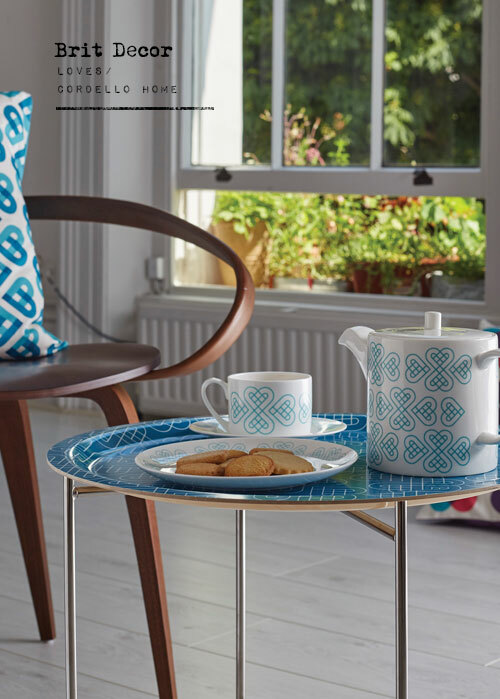 Check out their breakfast tray 'above' in a to-die-for marine blue and handmade in Sweden. 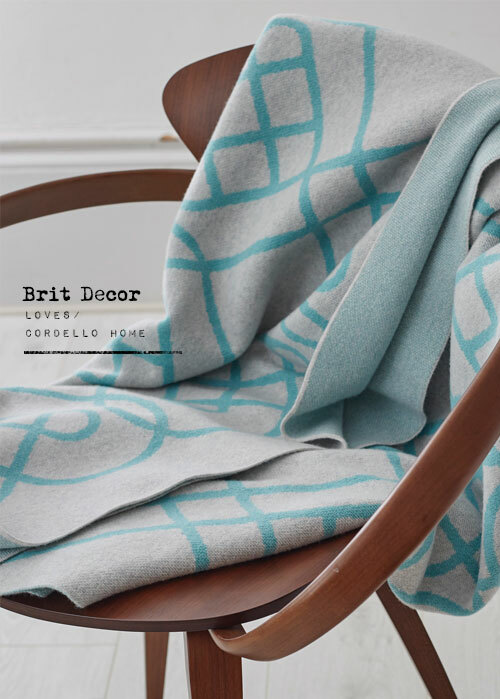 Then there's the Seasonal must-have superfine Geelong lambswool throw, as well as Cordello's other fun and vibrant homewares in energetic shades of purple, cerise, emerald and yellow. 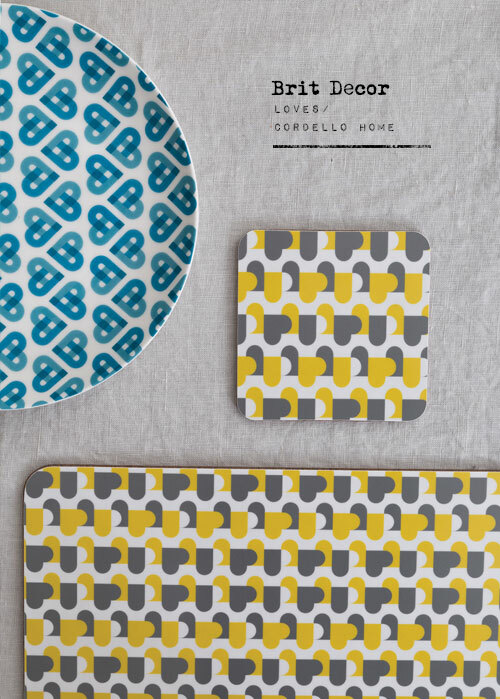 Relative 'newbie' to the scene, Cordello Home was launched by Kate Shaw in July 2014, and the collections are heavily influenced by graphic design, colour and pattern, which gives the brand it's distinctive look. 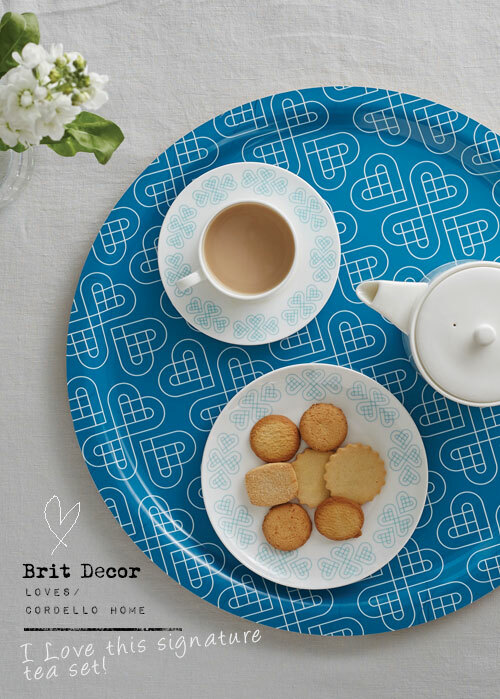 Just in case you needed another reason to fall in love with this beautiful collection, each design is based around a heart shape! 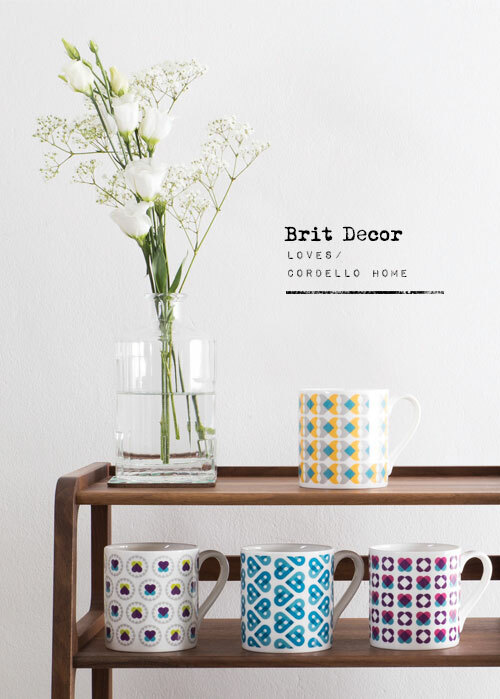 Cordello Home will also be at Tent London.